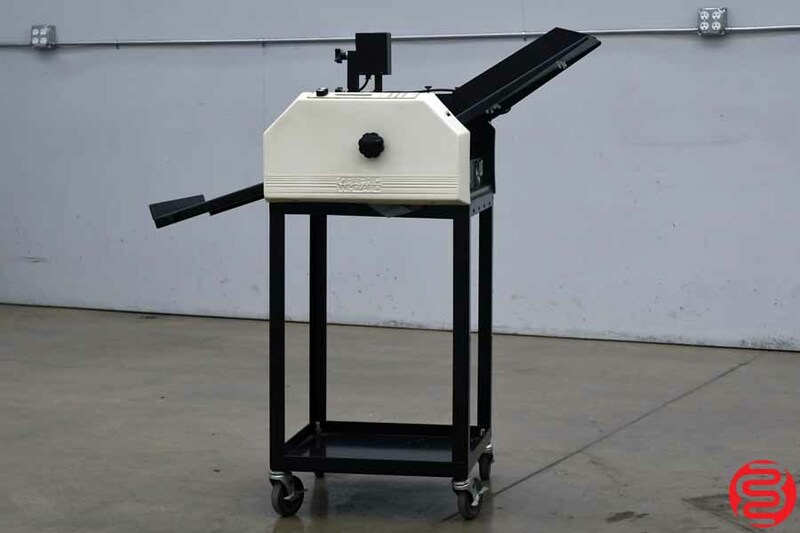 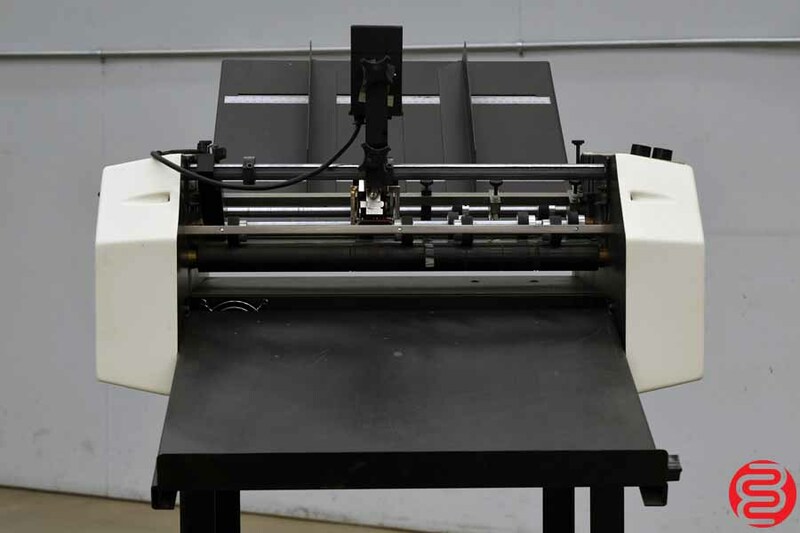 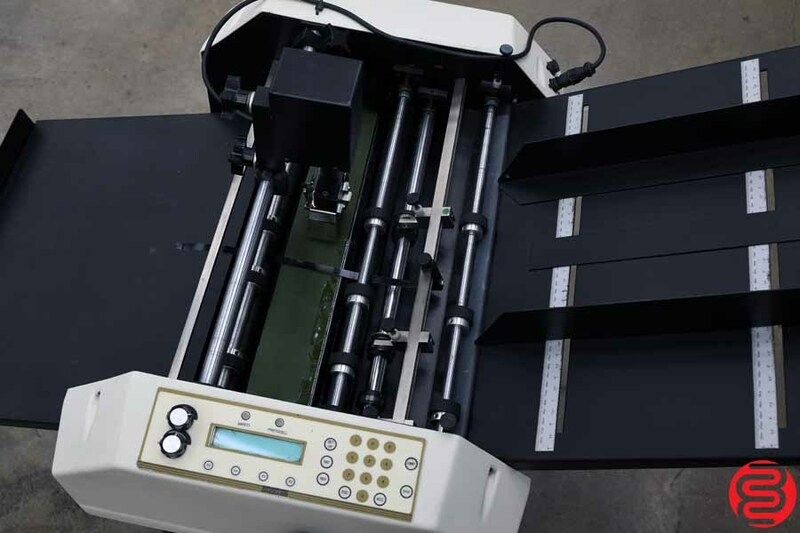 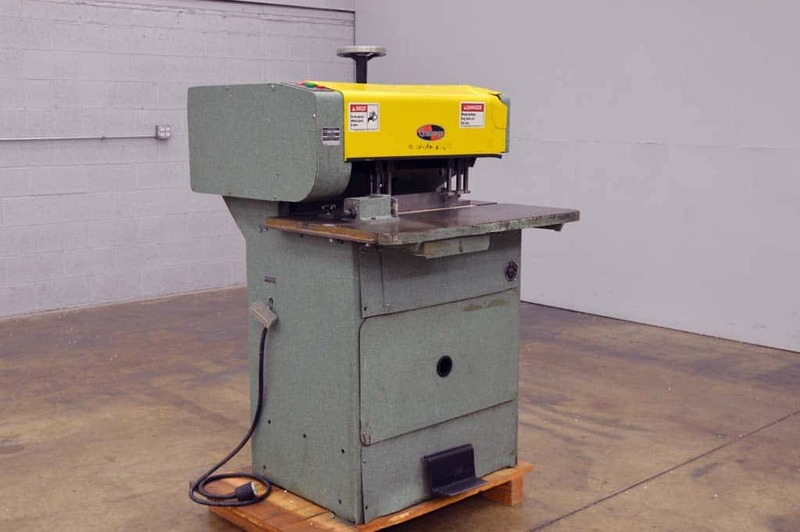 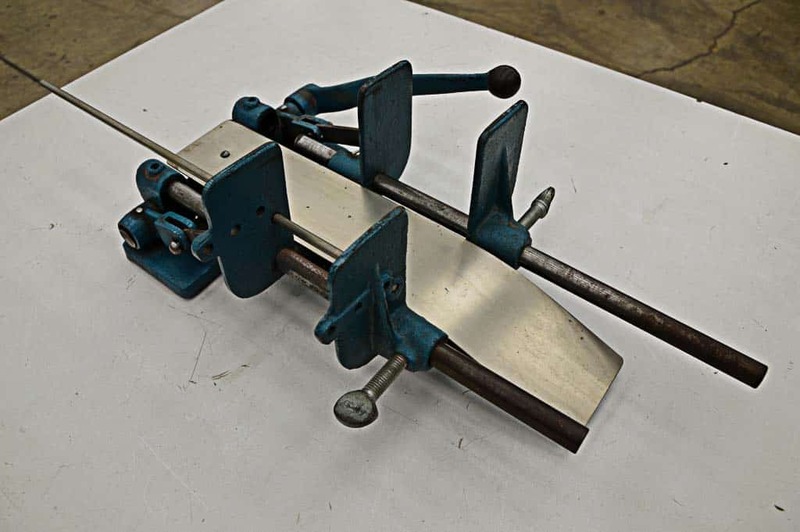 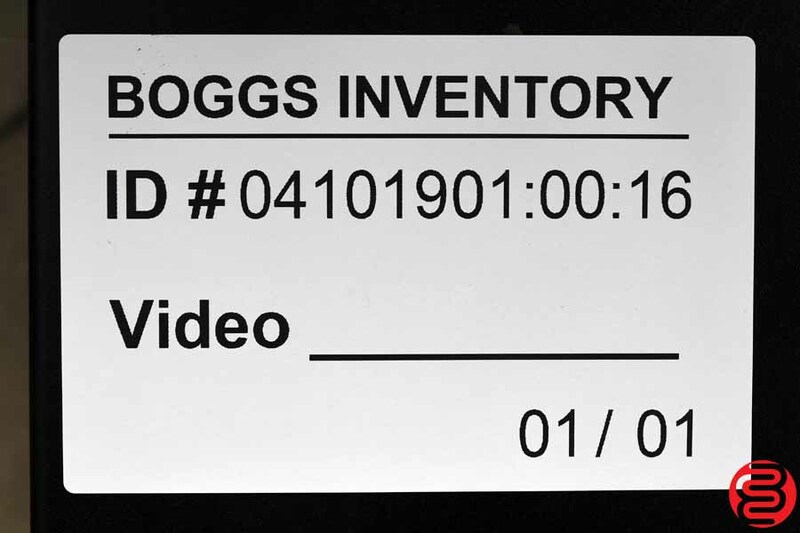 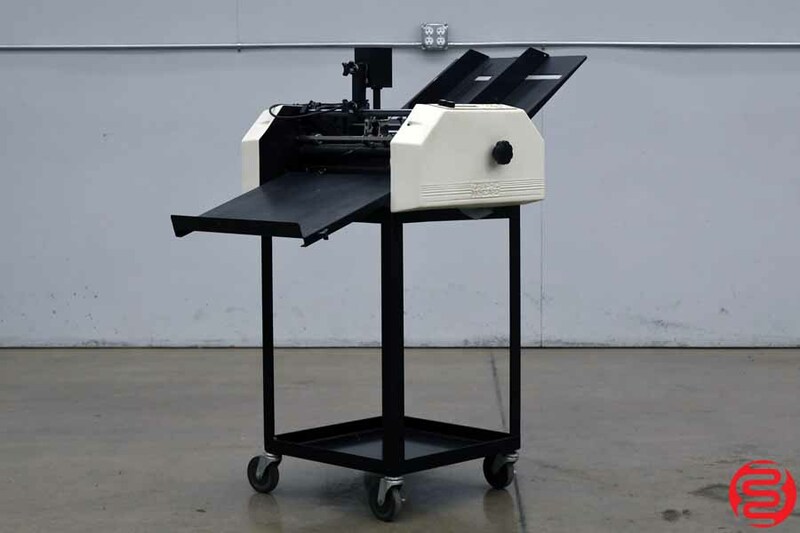 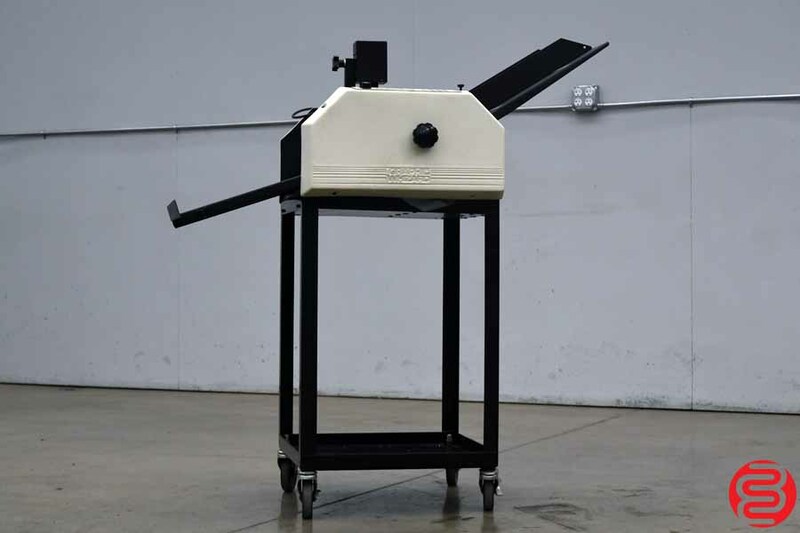 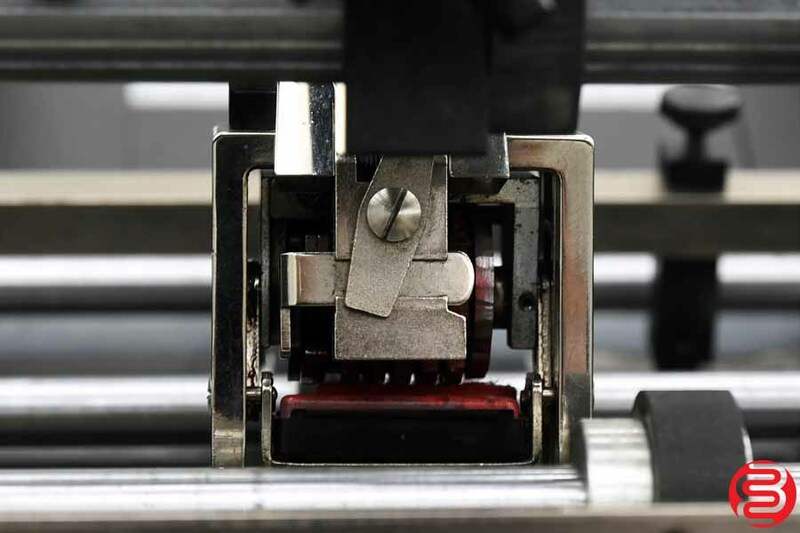 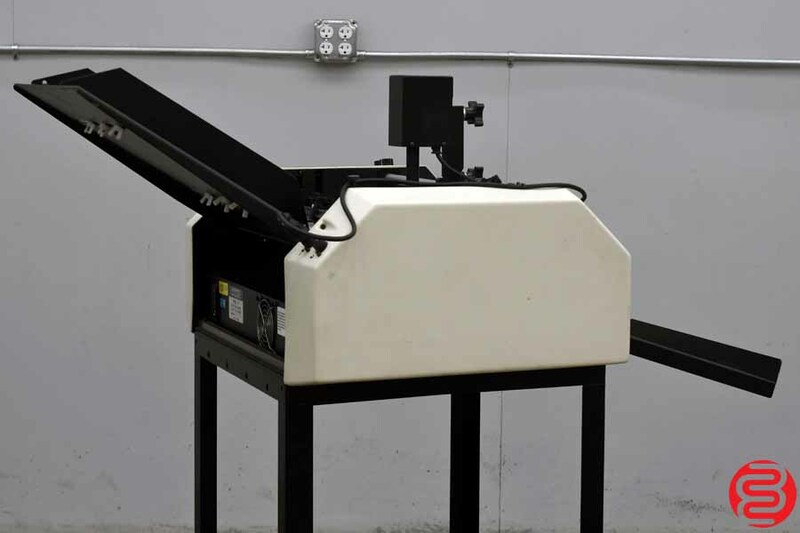 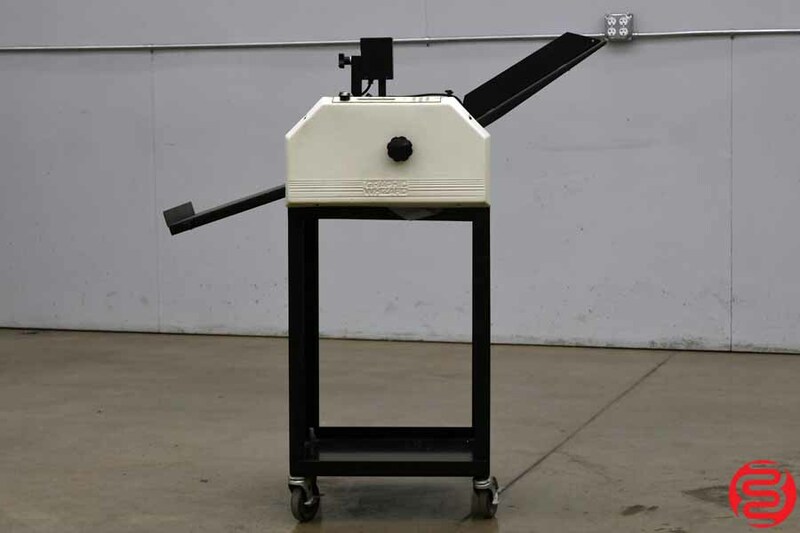 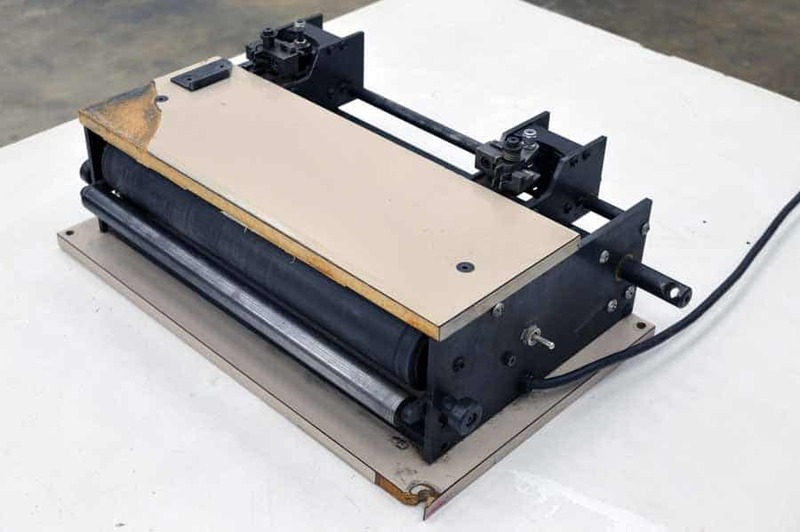 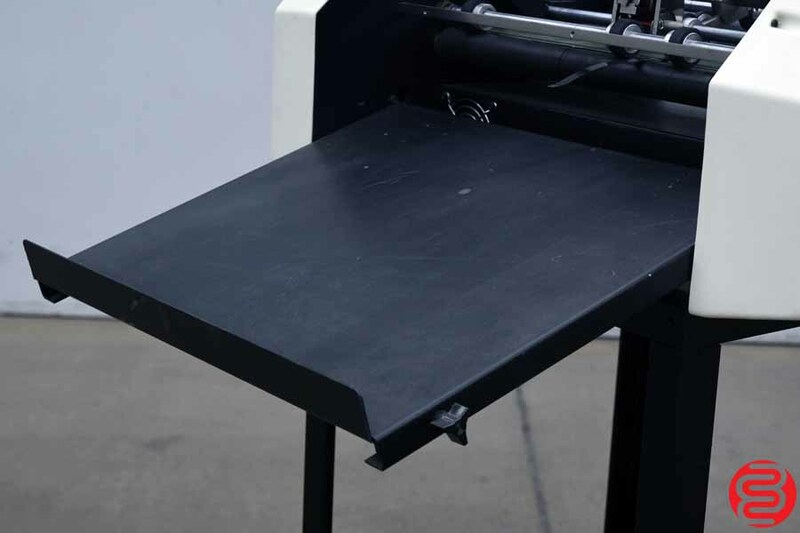 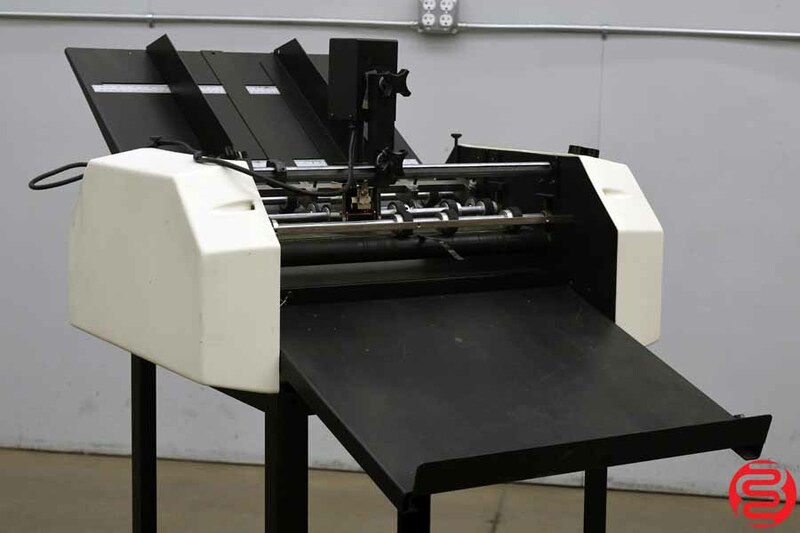 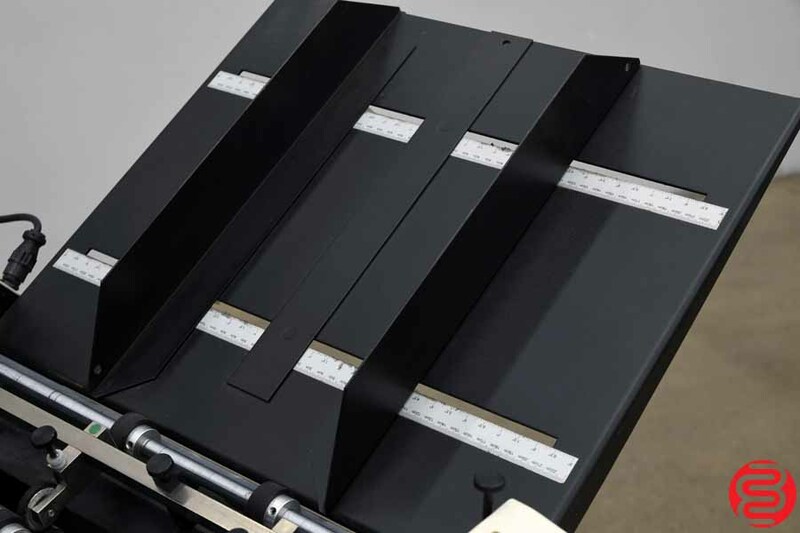 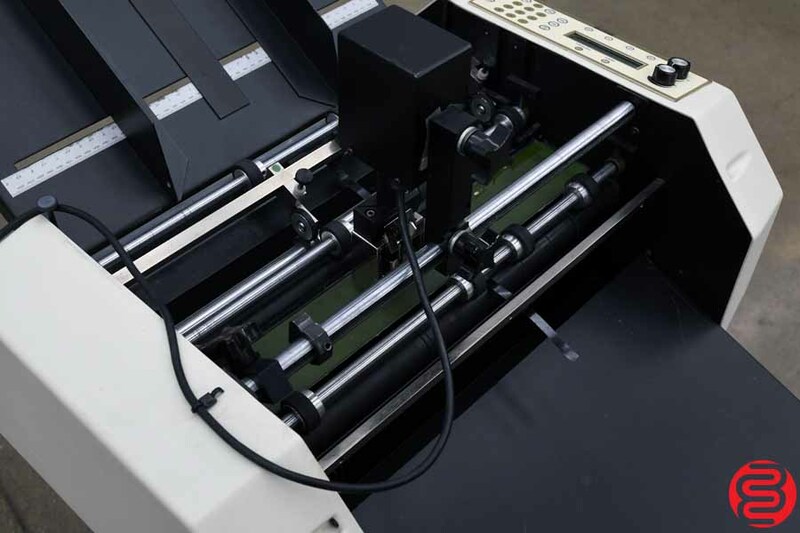 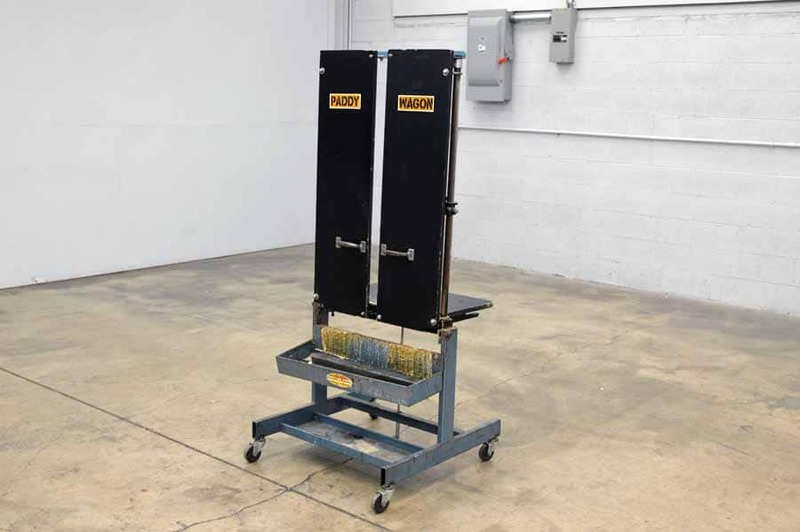 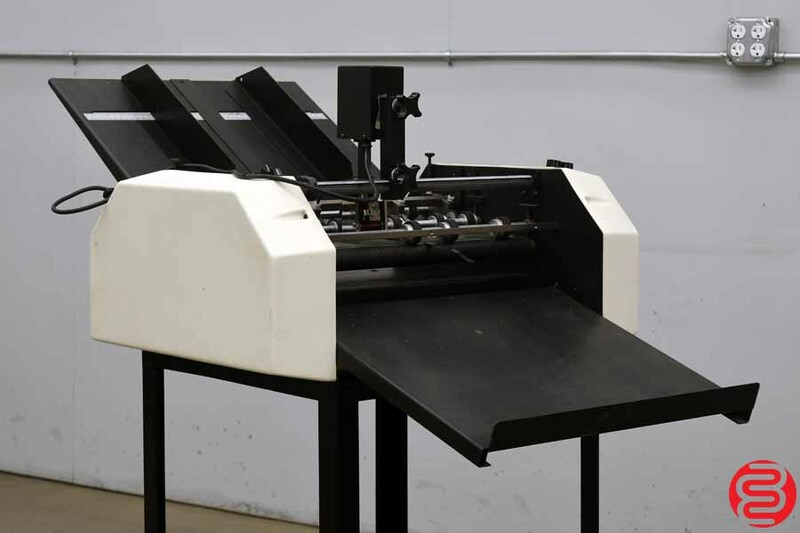 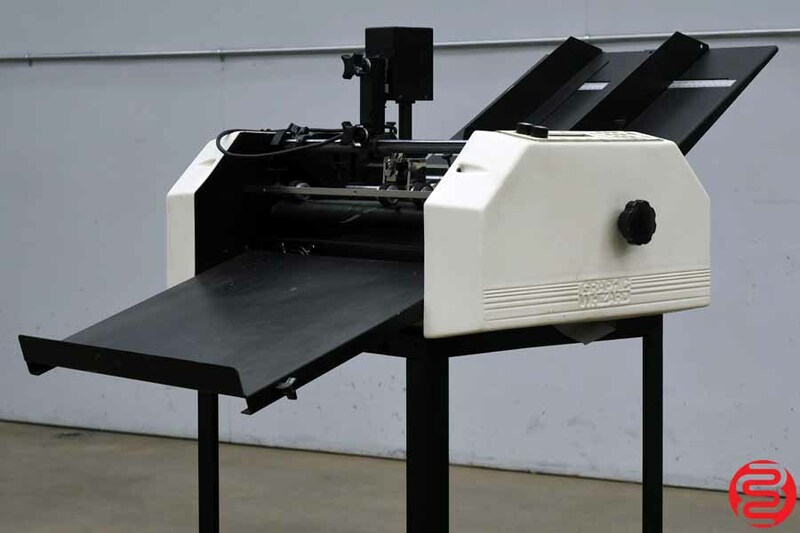 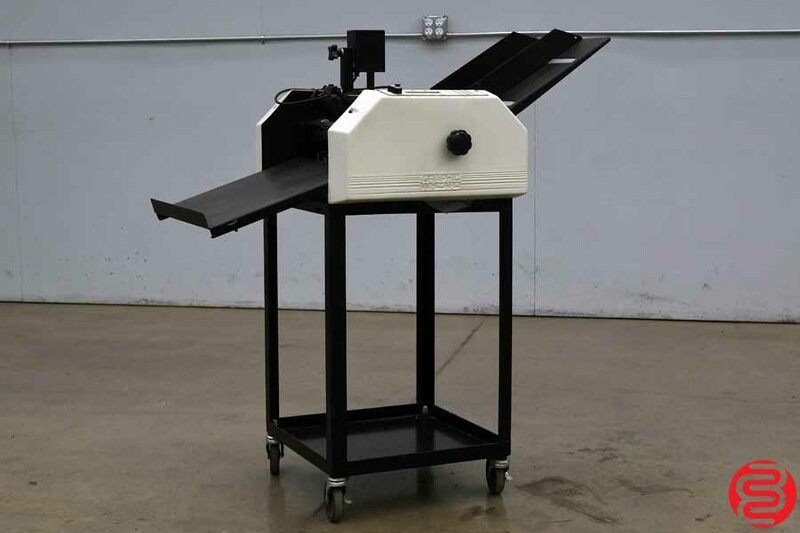 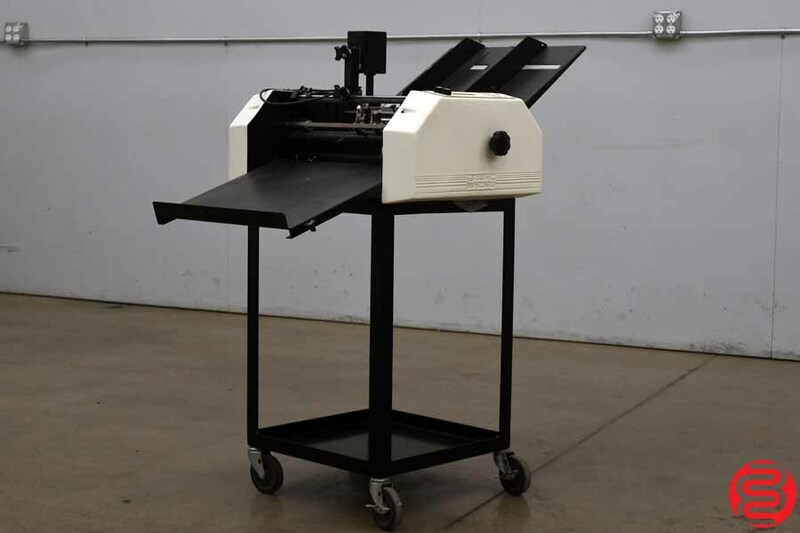 The Model K² can number on single sheets (13# bont to 12 point card or 45 to 250 sm paper) or multi-part carbonless forms (up to 10 parts) while simultaneously perforating, slitting and/or scoring. 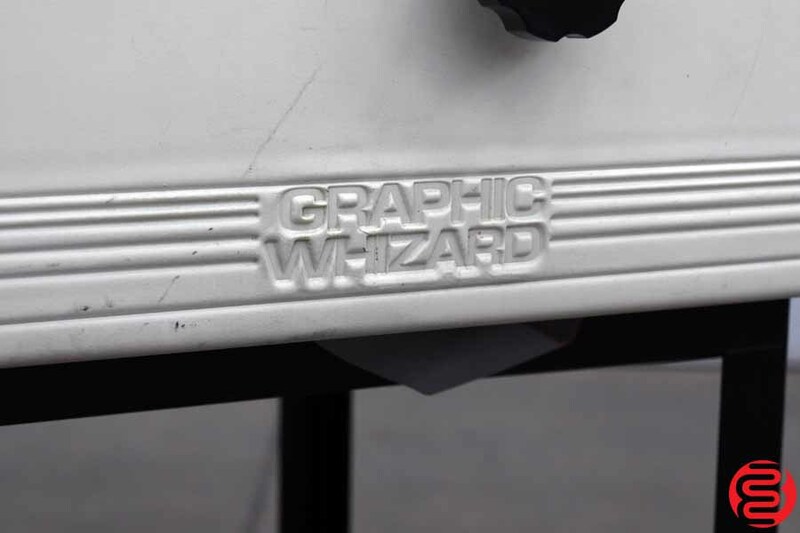 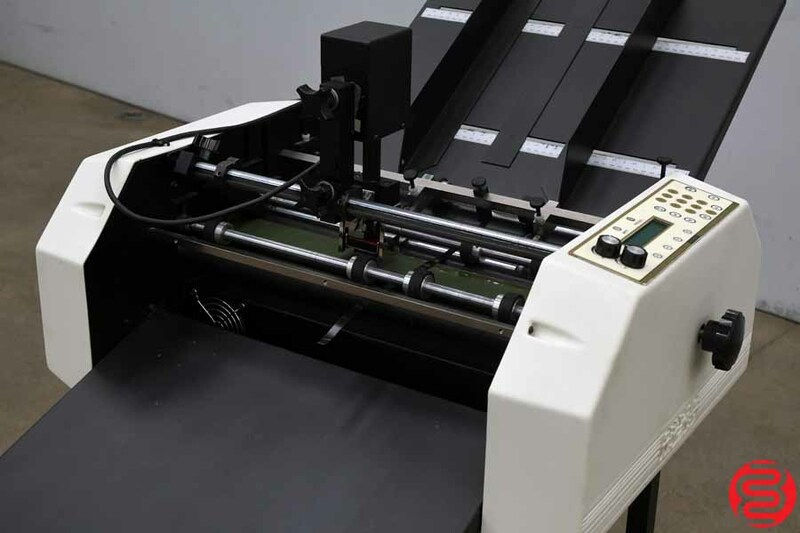 With proper set-up, thousands of sheets per hour can be quickly and identically processed. 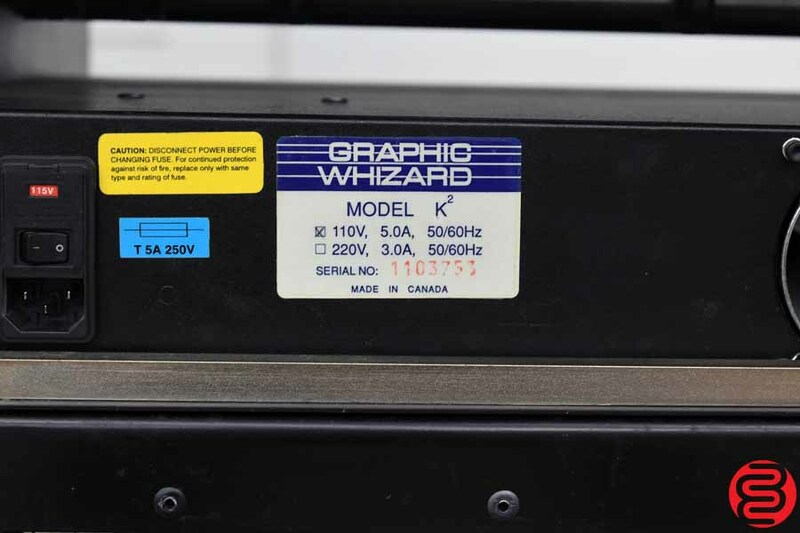 The model K² is microprocessor controled, making it easy to set up and program (up to 15 job memory).